Like the look of these? Want to be on the best dressed list at the up coming Brick Live in Birmingham? Well now you can! For the almost give away price of £11 you can pre order one of these and collect it at the show. We can't handle any mail order on these but of course you could ask a friendly Brickseter to pick one up for you and make your own shipping arrangements. Please state the size required when you make your donation in the comments section. Love this! 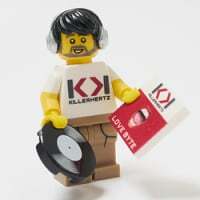 Anybody going to Brick Live and willing to pick one up and post to Luxembourg for me: please PM me! Definitely need one of these. What make are the T shirts ? So can check whether I need small or medium. @Huw There are Gildan. I would say medium. Just a quick credit and thank you to Mike ( https://www.flickr.com/photos/mnap73/ ) who has once again done the renders for us and coped admirably with us changing our mind at least once a day and in particular what level of scary is an ok level of scary! Soooo, who's coming to Santa Barbara, California, USA that can bring a shirt or two? Man do I want one of those! Perhaps (should probably have spoken to Kev about this first) a single shipment could be made to the US and then distributed there? If there's enough interest and a volunteer willing to organise it in the US. But given the deadline of tomorrow, it would have to happen quickly. Shipping to the US is obviously expensive but the current exchange rate helps! Not really planned to be at BRICK however they do look really good. 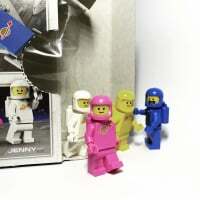 As time is running out to order these and there seems to be quite a few people here who would love to support Fairy Bricks (and get a great t-shirt), but cannot make it to Brick Live: anybody willing to help out your fellow Bricksetters by picking some up in Birmingham and mailing them? 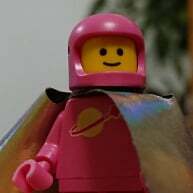 Have made my donation; hoping now that a fellow Bricksetter will be so kind to contact me and pick it up for me. 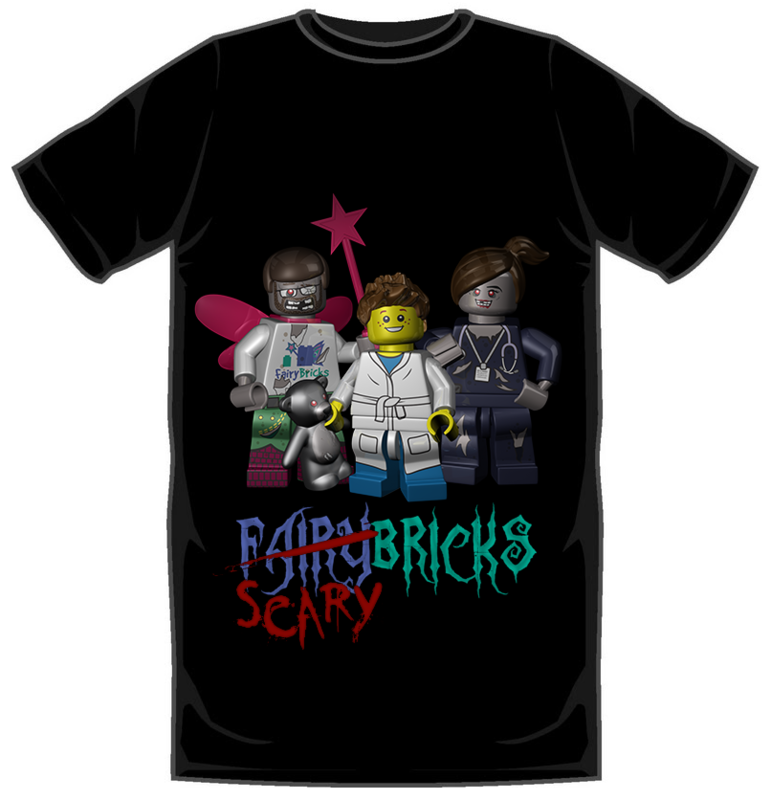 In worst case I will not get my t-shirt but will have still donated to Fairy Bricks, so that's OK too. That's mine ordered and someone arranged to pick it up! And that's all folks. Apologies if you have missed out. Next time we do a shirt we will try and allow more notice and try to figure out a shipping option but time has been really tight on these. Any new FB shirts going to be made?